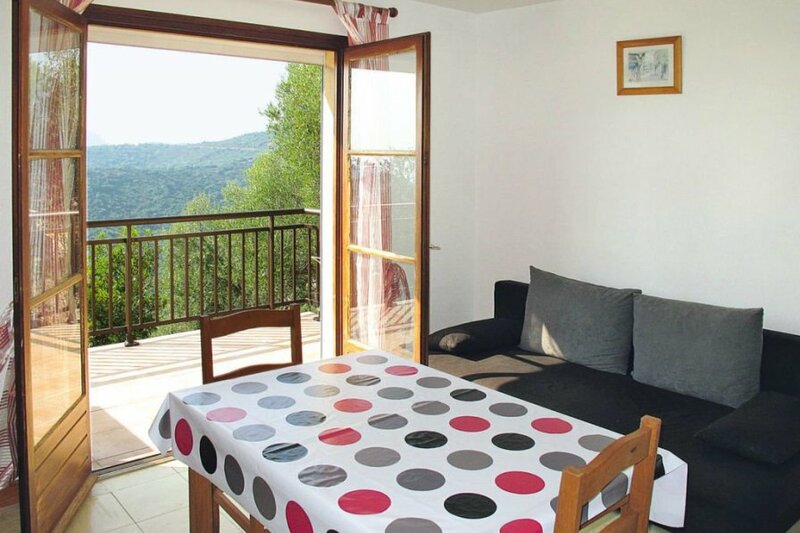 This 1 bedroom apartment is located in Partinello and sleeps 4 people. It has WiFi and air conditioning. The apartment is near a beach. Equipment: satellite TV; internet access Wi-Fi in the garden (included); combined heating/air conditioning. The apartment has free wireless internet. The apartment is adequately equipped: it has air conditioning and a dishwasher. It also has a BBQ.